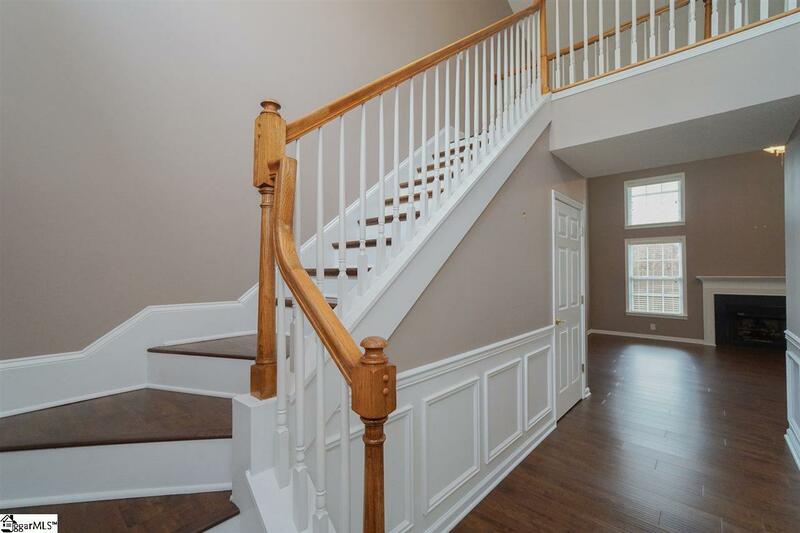 Move-in ready 4 bedroom townhouse with the master bedroom on the main level, over 2100 sq ft, in a gated community, and zoned to award-winning Riverside Schools! 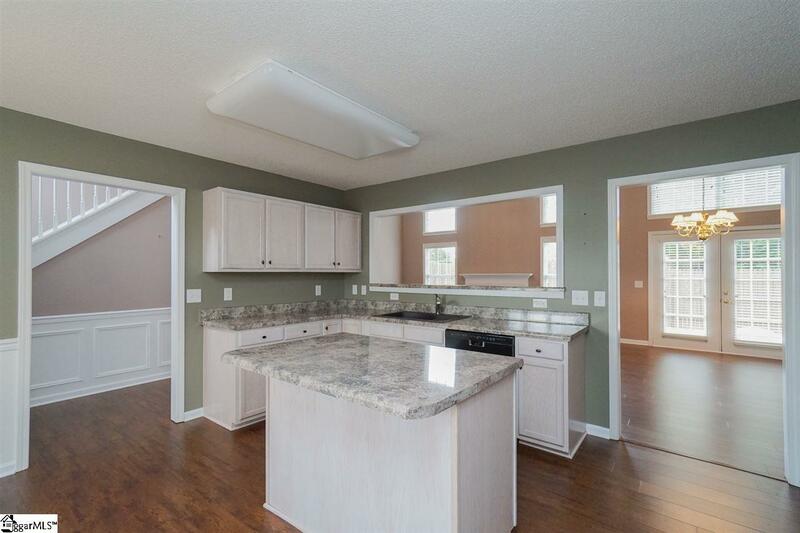 If you're looking for easy, low-maintenance living, with ample square footage and a two car garage then look no further. 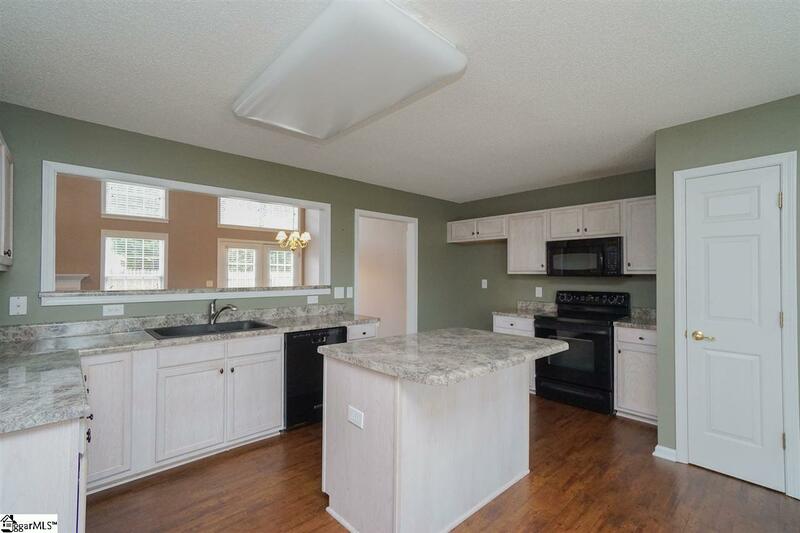 This townhouse has a large kitchen that overlooks the 2 story great-room, the master downstairs plus 3 good-sized bedrooms upstairs, a fenced-in yard, and no carpet anywhere in the house! 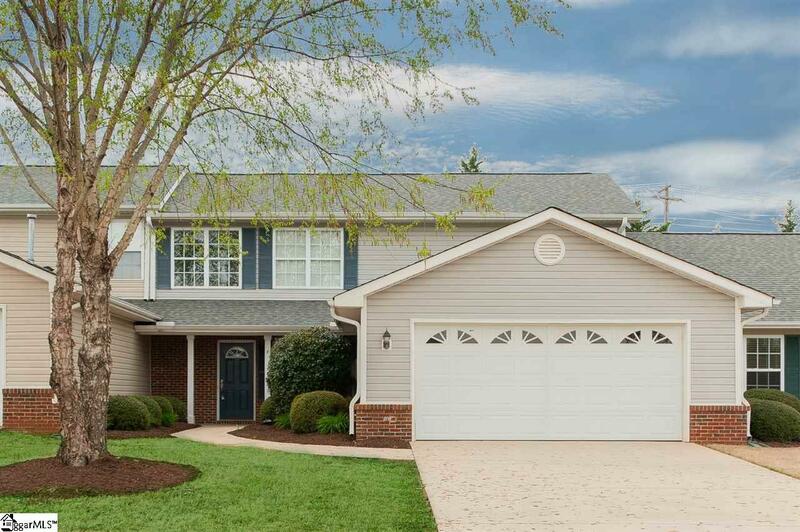 Prime location just minutes from Wade Hampton Blvd, Riverside Schools, Lowes Food Store (located in the Riverside Crossing center that includes other retail and food shops), easy access to I-85, and so much more. Dual-zone HVAC system, new roof in 2017, and so much more - make an appointment to see this home today!